We are a dental practice devoted to personalized care. 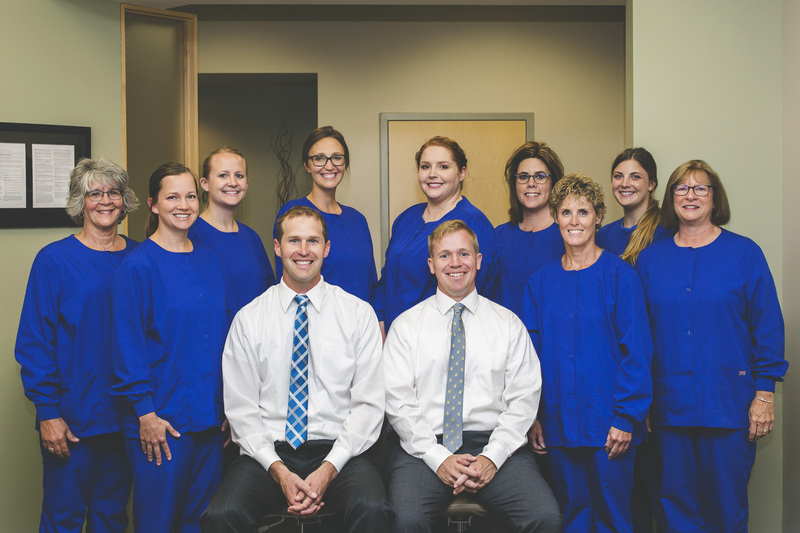 Our dental team is committed to ensure your comfort while providing the higest quality of care. It is our goal is to educate patients in order to form long-lasting relationships in which healthy dental choices are made, resulting in long-lasting smiles!